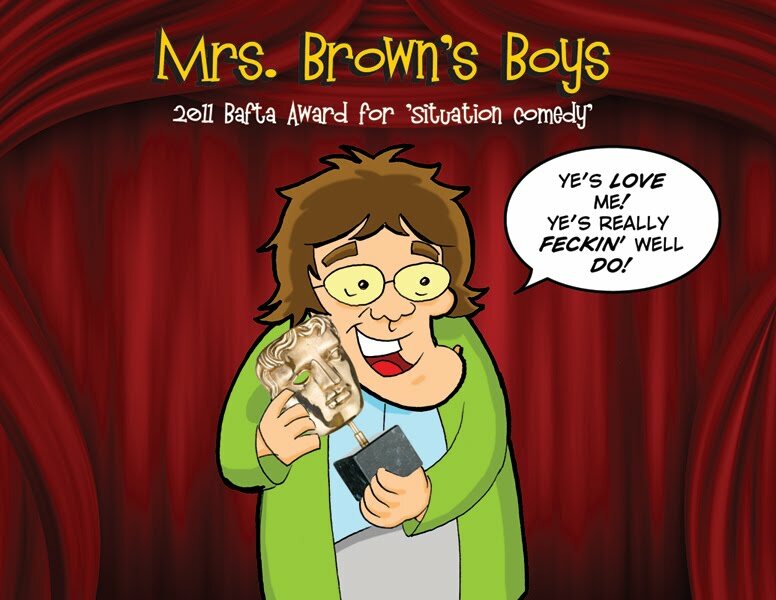 Mrs Browns Boys – Ratings Hit Again! 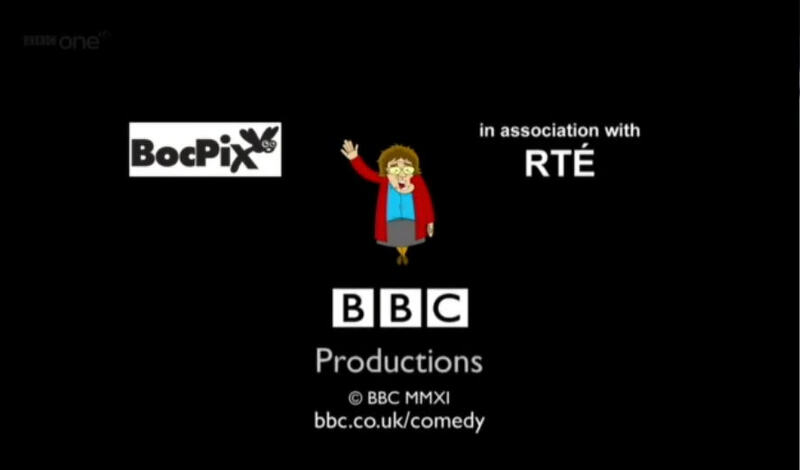 The number one watched show on Christmas day in Ireland. 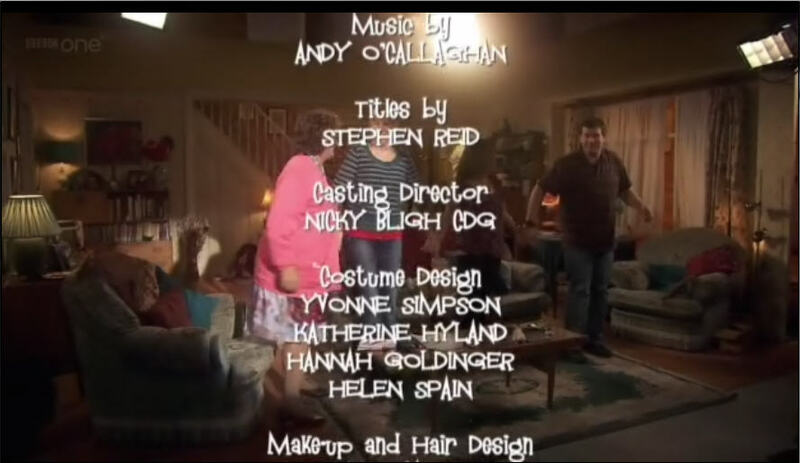 And it got fantastic ratings in the UK when the episode was aired a day later on the BBC. 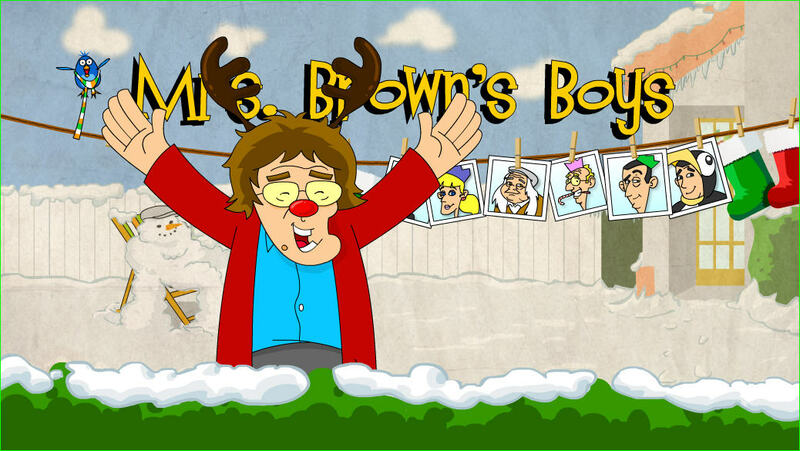 Raking in a very impressive 6.61 million viewers. 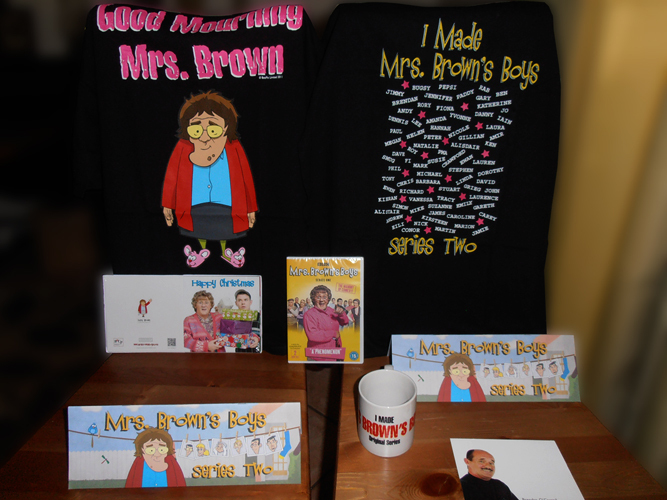 I am ecstatic to be associated with this show. 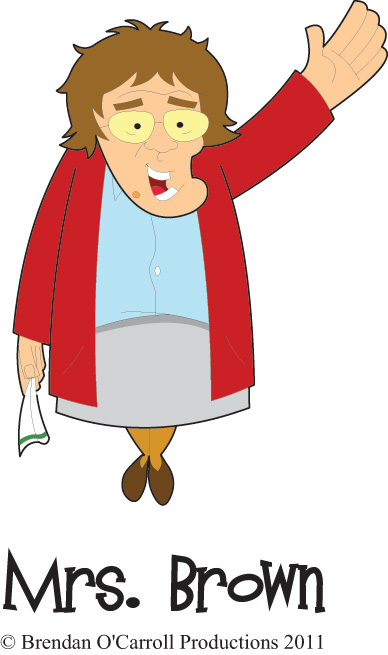 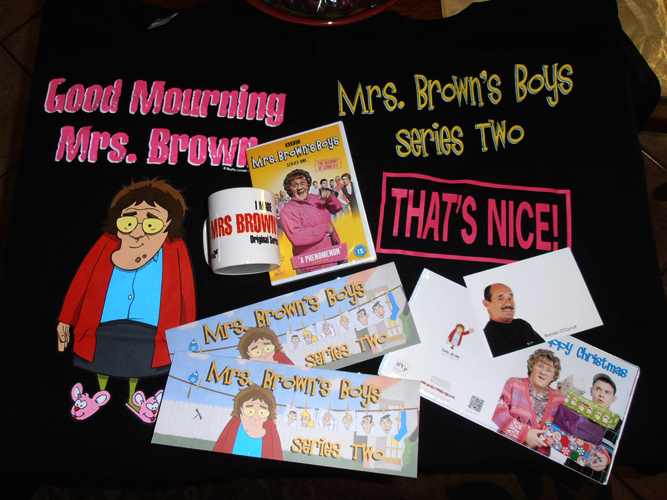 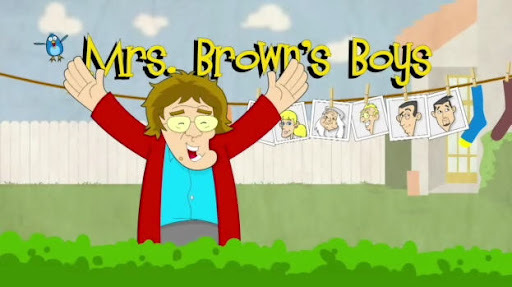 And I know that 2012 will be another banner year for Mrs. Brown.